Oy vey! You're not feeling well? Are you feeling yucky? Bad cold? Bed rest and Advil not doing it for you? 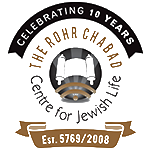 Contact Chabad for a free delivery of delicious chicken soup to your door. Kosher, hot and very therapeutic. 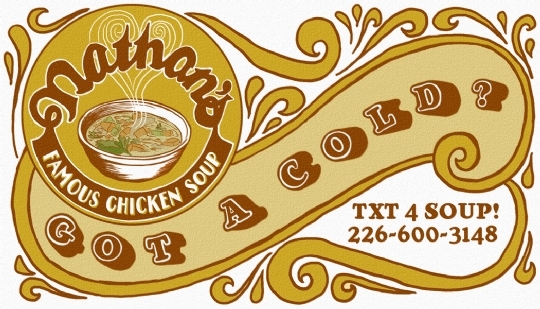 This project is in loving memory of Nathan Plotnik ע"ה, a true mentch and an enthusiastic fan of Rivky's chicken soup.